Artisan & Fox is a social enterprise empowering artisans in developing regions, by connecting them to mindful consumers just like you. With Ethics, Transparency and Sustainability at our core. We're on a mission to empower local artisans every day. We seek to redefine the way global retail works, by investing in local makers and helping them expand their micro-enterprises. Our needs-based approach evolves with each artisan community we partner with, starting with a needs assessment. This helps us identify traditional techniques, and tells us whether we need to co-create new products to improve product quality, or help artisans boost production capacity. Our operations are mindful and aim to sustainably increase artisans' incomes and quality of life. We price our products such that artisans are provided 50% of the gross profits of each sale. Our artisans are paid in advance, so they do not face any liquidity barriers; and when needed, we also cover upfront for material and production costs for less privileged artisans or provide zero-interest micro-credit. Artisan craftsmanship remains the second largest employer in developing countries. It is one of the main sources of income for both men and women craftspeople who seek a sustainable livelihood. However, these artisans are also some of the most marginalized around the world, lacking independent access to the global market: socially immobile, and often exploited by unscrupulous middlemen. We saw that a different approach was needed. We only collaborate with independent artisans, small artisan groups, non-profits and local social enterprises. We do not partner with large enterprises that can already scale independently, but rather, seek to find artisans with valuable techniques, but have tremendous difficulty selling their products internationally. Our approach combines a focus on both sustainability and transparency, ensuring the ethics of each and every piece on our online marketplace. 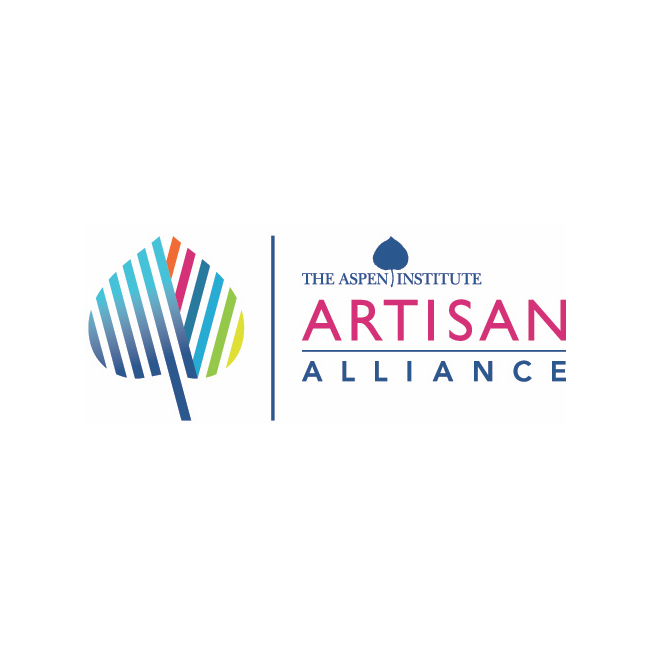 Artisans are guaranteed half of the gross profits, and our remaining profits are reinvested into helping more makers. As a social business, we do not pay out dividends. When needed, we also provide zero-interest micro-loans, bulk raw materials purchases, operations training and design guidance. We encourage adapting long-standing local artisanal practices to use locally-sourced materials with a low ecological and carbon footprint. While some of the products in our marketplace include animal-based materials such as by-product leather and upcycled bone, we only support reclaimed materials that would have otherwise been discarded or unused. Learn more about our sustainability focus here. Artisan & Fox redefines the modern fashion supply chain, by giving the artisans the upper-hand in the entire product design process. Each piece on our marketplace is inspired by the cultural landscapes of the regions in which we work in, the product of a curated approach or 1-to-1 design processes with the makers. With a fusion of contemporary style and traditional techniques, we ensure that traditional craftsmanship is preserved, while also remaining relevant in today's world. We're privileged to be a part of these organisations and networks, without whom our outreach and collaborations with artisans around the world would not be possible.